Pre-owned dealer on the Bedford Auto Mile | Used Cars Bedford Auto World USA | Cleveland's premier car dealer! Porsche, you are sure to find what you need right here. Does your vehicle need service? Check out our April Service Specials! Oil changes, break jobs, tire rotations, and more! 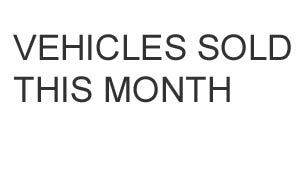 vehicle needs. Schedule your appointment today at Auto World USA! searching for today only at Auto World USA! deal is waiting right around the corner at Auto World USA! Located on the historic Bedford Auto Mile in Bedford, Ohio. We concentrate on selling at or very near trade-in value based on "clean" NADA and Black Book vehicle valuation guides. We sell not only to the general public but to other licensed dealerships around the world. Though our specialty is in German, Asian and American high end vehicles, we do carry a wide range of years, makes and models to satisfy our dynamic client base. Call Auto World USA at (440) 306-7734! The services I received from Eddie Thomas and Joshua Price was a great experience and the process went very well. I really appreciate the services that I received, I just want to thank Eddie and Joshua for their patience with whole process. 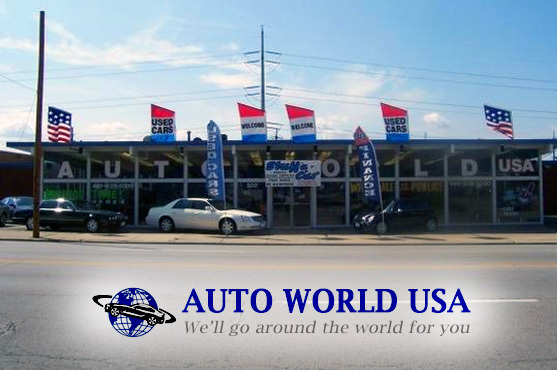 Auto World USA of Bedford, OH spends time and money to get their customers the best cars, best prices, and excellent customer service. Walking through the door the first time gave me satisfaction in itself. Ryan Wade gave me an excellent walk through from test drive to keys. The organization makes a true effort. Both Katie and Jason kept the dealership open about 30 after closing to acoomodate my rigurious inspection and lengthy test drive! Class act all the way. Don't go by the google reviews, go check them out in person. At Auto World USA, we say we'll go around the world for you, and we mean it. Not only do our cars come from around the world, but we ship them around the world too. We have customers on every corner of the globe and many right here at home in Cleveland too.